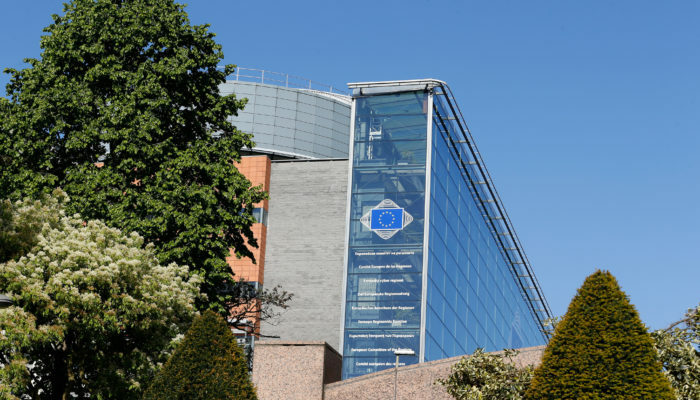 Will the EU Whistleblower Directive prohibit the obstruction of justice? 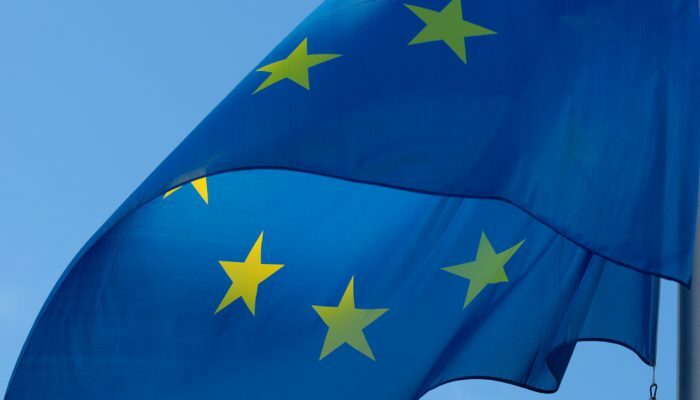 The European Union is currently debating a whistleblower directive designed to protect citizens who report criminal frauds, threats to the environment and other violations of law. 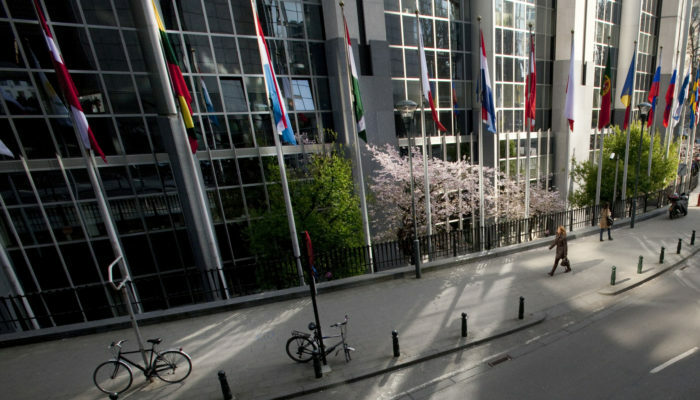 One of the most important issues now before EU Council is whether or not to protect employees who make initial reports directly to regulatory authorities or law enforcement agencies. The Howard Wilkinson whistleblower case, with which I am closely involved with, clearly demonstrates the urgent need for an EU-wide whistleblower directive to protect the right to report potential violations directly to law enforcement agencies and regulatory authorities. In Mr. Wilkinson’s case Denmark lacked any protections for employees who report criminal violations to regulatory or law enforcement agencies. Thus, Mr. Wilkinson could have been subjected to retaliation, with no remedy in law, if he disclosed the massive money laundering scheme he uncovered to the Danish police, regulatory agencies or even the Danish Parliament. 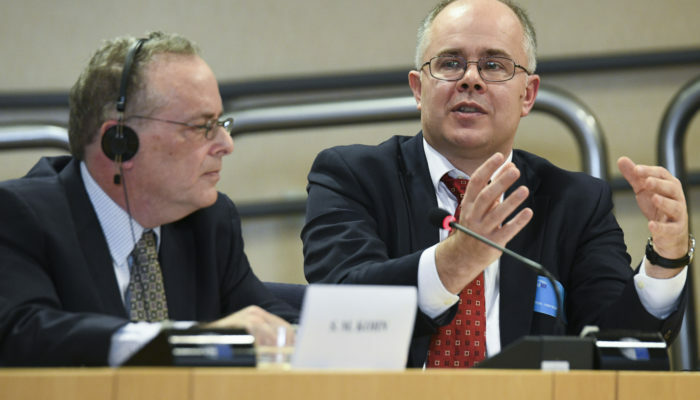 TAX3 committee - Public hearing on Combatting money laundering in the EU banking sectorUnquestionably, the lack of whistleblower protections resulted in a long delay in capturing the criminals responsible for the illegal money laundering identified by Mr. Wilkinson. In fact, this delay most likely will result in the failure to track down most of the criminal assets, associated with the case. It is absolutely essential that the EU whistleblower directive follows the precedents set in U.S. law. Denmark is not unique in failing to protect the basic right of citizens to report crimes to appropriate authorities. I believe it is absolutely essential that the EU whistleblower directive follows the precedents set in U.S. law, and ensures that direct reports to governmental agencies are fully protected. Any restriction on the right of citizens or employees to report crimes to law enforcement or other appropriate authorities would be counter to the basic tenants of democracy, would undermine the rule of law, and would constitute an obstruction of justice. 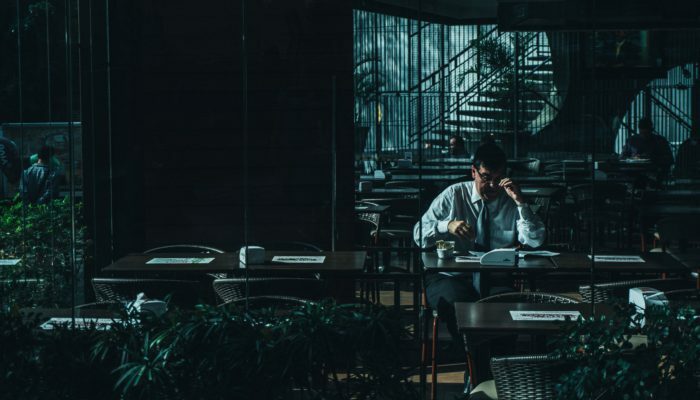 The European Commission’s initial proposal stated that employees should be required to report violations of law to their bosses, before they can report these violations to appropriate government authorities or law enforcement agencies. Any such requirement would, under well-established legal principles, constitute an obstruction of justice and violate core democratic principles. A fundamental principle in whistleblower law is the protection of employees who disclose criminal violations to responsible law enforcement officials. A fundamental principle in whistleblower law is the protection of employees who disclose criminal violations to responsible law enforcement officials. Nothing is more basic. Any interference with this right is an obstruction of justice and cannot be supported under any circumstance. Common sense dictates that reports directly to government officials must be protected. Common sense dictates that reports directly to government officials must be protected. For example, if you are looking out of your window, see a young offender mugging, you do not call the young person’s parent. You call the police. The same goes for corporate crime. If a company is stealing from its investors, or engaging in money laundering, illegal secret banking or other offenses, it is clearly important to report these crimes directly to the police as quickly as possible. In this case the Supreme Court went so far as to hold that internal reporting was not protected whistleblowing, and in order to be a whistleblower covered under the Dodd-Frank Act an employee was required to report violations to the government. 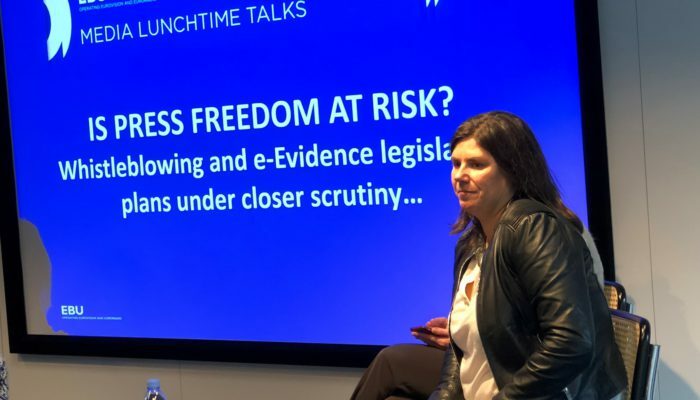 The proposed EU whistleblower directive should not undermine the ability of whistleblowers to remain confidential, throughout the reporting process. 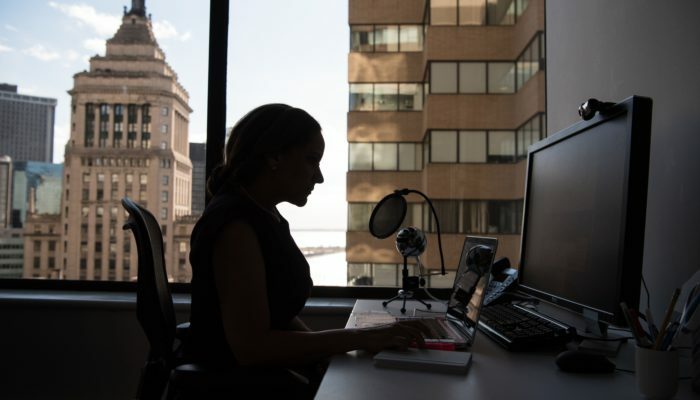 Most U.S. whistleblower laws permit employees to choose whether to report internally or report directly to the government. See The New Whistleblower’s Handbook, Rule 15. However, no U.S. anti-retaliation law requires that employees file their reports directly to their employer in order to obtain protection. 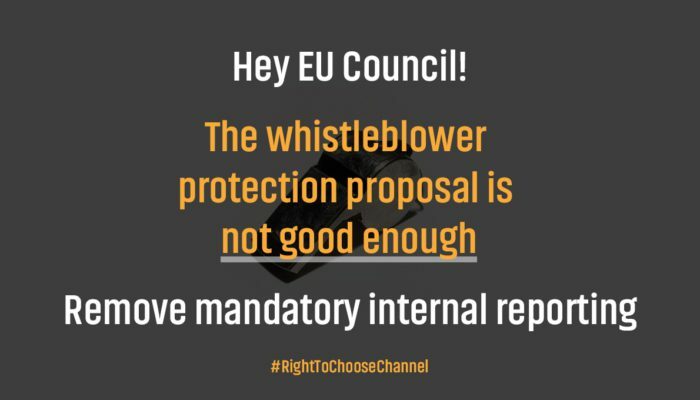 It is extremely important that the EU does not pass legislation that limits whistleblowers rights to report firstly report appropriate authorities or law enforcement agencies. The proposed EU whistleblower directive should not undermine the ability of whistleblowers to remain confidential, throughout the reporting process, as this creates the opportunity to intimidate witnesses and may tip criminals off to the evidence against them. The EU has a unique opportunity to build on best practice and create a supportive and robust whistleblowers protection legal framework. It is essential that it does not lose its way. 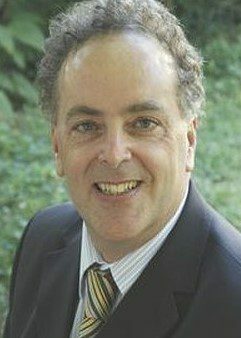 Stephen M. Kohn represents Danske Bank whistleblower Howard Wilkinson. He is a partner in the qui tam/whistleblower rights law firm of Kohn, Kohn and Colapinto, and serves, pro bono, as the Executive Director of the National Whistleblower Center. Mr. Kohn has represented whistleblowers since 1984 and won the largest bank fraud whistleblower case in history, obtaining a $104 million whistleblower reward for his client. What can the EU learn from Romania’s experience implementing whistleblower legislation? The Romanian Presidency will play a key role is securing a robust whistleblower protection Directive, argues R. Nicolae, of Syene. He believes that Romania has a number of strengths which will support it leading the negotiations, as the whistleblower protection file moves from the Council to trilogue. According to the Legal Counsel of the Danske Bank Whistleblower, S. Kohn, the Howard Wilkinson case clearly demonstrates that the EU Whistleblower Directive urgently needs to be revised to protect the right to report directly to law enforcement agencies and regulatory authorities. Tom Devine, Legal Director of GAP explains why a series of technical contradictions within the EU draft directive need to be resolved, or the legislation could backfire and actually work against whistleblowers. 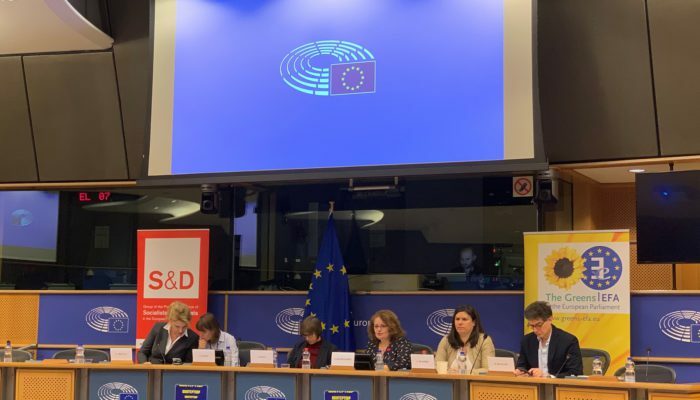 The WhistleblowerProtection.EU platform is celebrating a job well done, after the Legal Affairs Committee of the European Parliament passed a strengthened whistleblower protection directive, on the 20th of November.